Established as a state in 1889, Montana boasts sweeping plains, big blue skies, majestic mountains and an amazingly rich history. But Montana’s history didn’t begin with Lewis and Clark’s expedition of the West; it began thousands of years prior. The plains and mountains that make up Montana are rich with cultural heritage—a deep, colorful tapestry that weaves tradition, art, music, dance, storytelling, adventure, industry and leisure. This creates a place of awe-inspiring spirit and wonder. A trio of Blackfeet dancers in Glacier National Park. 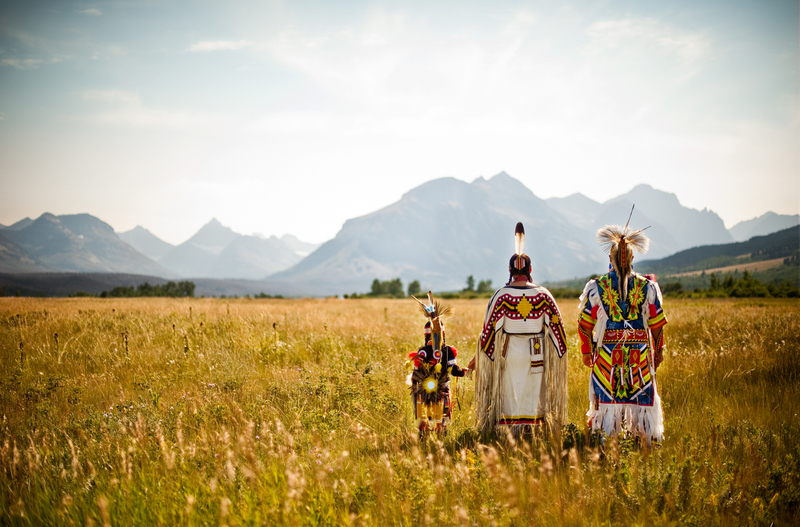 Home to seven Indian reservations and 12 tribes: the Assiniboine, Blackfeet, Chippewa, Cree, Crow, Gros Ventres, Kootenai, Little Shell, Northern Cheyenne, Pend d’Oreilles, Salish and Sioux, each of these tribal nations observes and celebrates their own distinct story, heritage and traditions. Western Montana’s Glacier Country is home to two Indian reservations—Flathead and Blackfeet—that share their culture against a backdrop of sacred landscapes, often through pow wows and storytelling. Experience our beautiful history with the following sacred events. 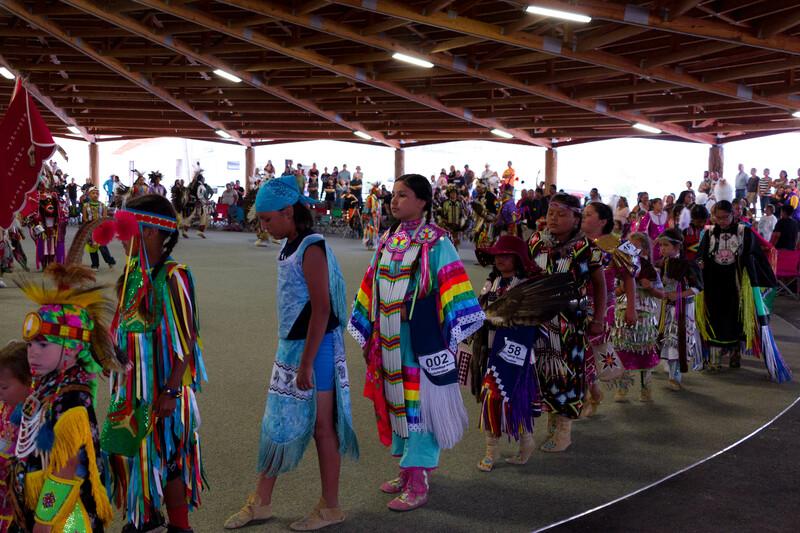 This summer will mark the 67th Annual North American Indian Days in Browning, Montana. 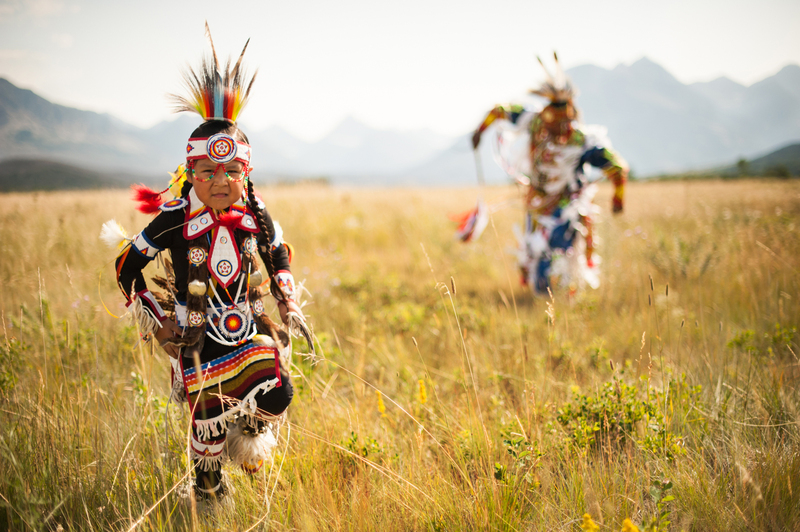 July 12 – 15, 2018, experience authentic Blackfeet customs, like traditional and fancy dancing, listen to the beauty of the drum and be a part of one of the largest gatherings of Plains Indian Tribes in North America. Blackfeet dancers performing under the shadows of Glacier National Park. Tradition is revered August 9 – 12, 2018 in the community of Heart Butte (26 miles south of Browning) at this annual four-day celebration. Tipis and wall tents line the pow wow grounds, setting the scene for contest dancing, games and sporting events. Celebrate the 120th Annual Arlee Celebration June 28 – July 4, 2018 at the Arlee Powwow Grounds in Arlee, Montana. This pow wow is the premier annual celebration of the Salish and Pend d’Oreille tribes. Filled with traditional dance competitions, singing, traditional drumming and a huge July 4 parade, this celebration is a must. The 41st Annual Standing Arrow Powwow takes place July 13 – 15, 2018 at the Elmo Pow Wow Grounds in Elmo, Montana. Vendors, dancers, drummers and visitors from Canada. The Kootenai nation and its Kootenai Cultural Committee will host this beautiful gathering. 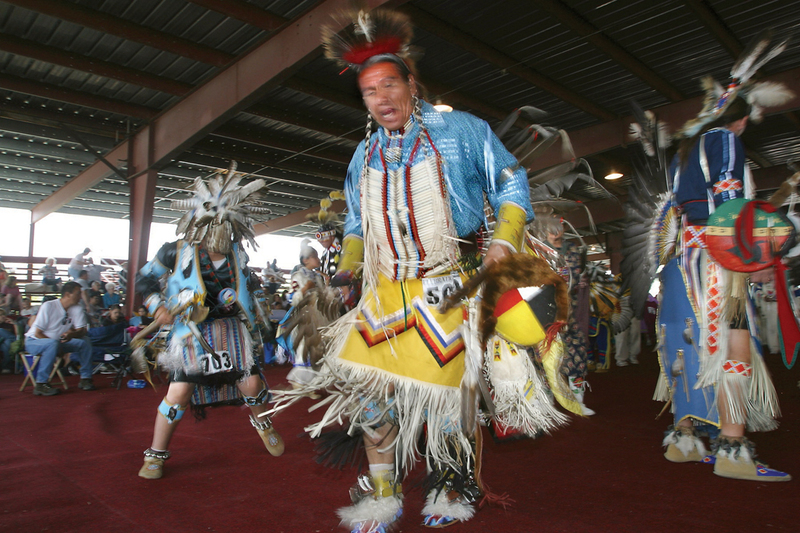 Experience the sights and sounds of this amazing pow wow for an unforgettable experience. Competitors gather at the Standing Arrow Powwow. This entry was posted in American Indian, Arlee, Arts and Culture, Blackfeet Indian Reservation, Blackfeet Nation, Browning, Events, Native American Culture on March 14, 2018 by GlacierMT.